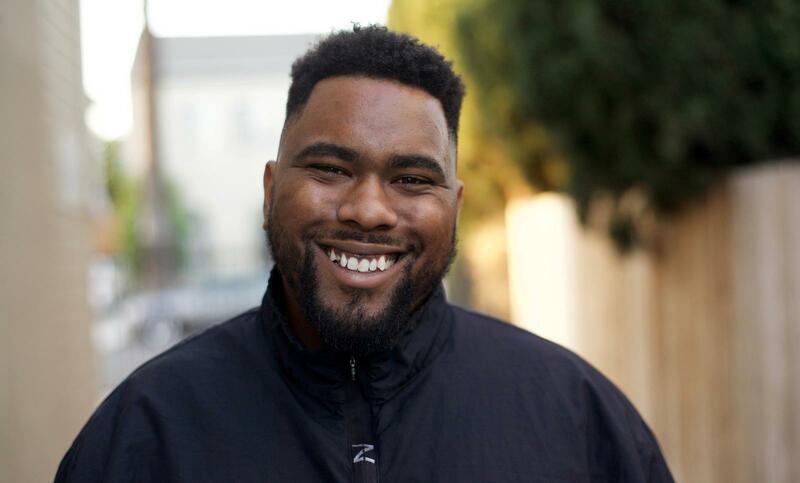 When Xaiver Burgin (SCA Production ’15) was selected for the Sundance Institute YouTube New Voices Lab, the first thing he mentioned was how excited he was to be among the inaugural group for the lab and how his work at SCA helped him get there. He was quickly met with success upon graduation. His 546 film, Olde E, was nominated for a Student Academy Award and is currently undergoing the festival circuit. 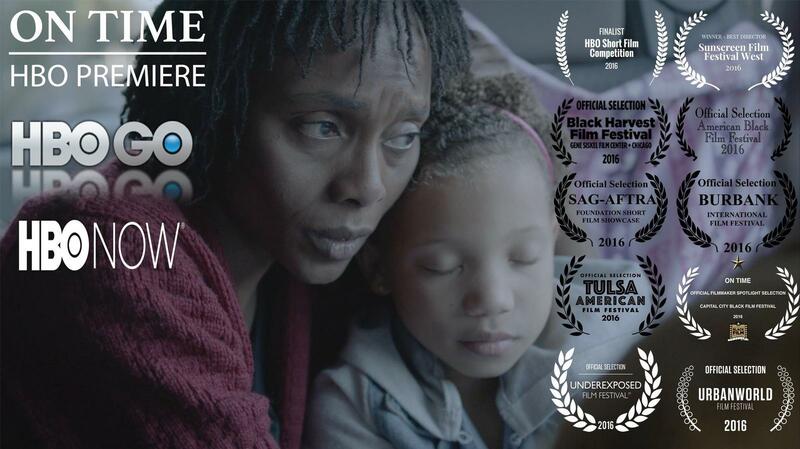 Another one of his short films, One Time, was chosen as a finalist in the HBO short film competition and premiered on the cable channel’s streaming service on February 1, 2017. Xaiver also had the opportunity to participate in Ryan Murphy’s Diversity Directing Program and shadow the writer/director/producer on set during the last season of American Horror Story. So he started telling “Twitter Stories,” full length stories written in a series of 140-character tweets. One of his stories went viral and he amassed 25,000 followers. That number grew to the 57,000+ followers he has today. Burgin continued working on writing with his mentors Zahir McGhee (co-executive producer, Scandal) and Mara Brock Akil (creator/showrunner, Girlfriends) at the Sundance Labs in November. Burgin plans to rewrite the project with his partners, comedian Trey Moe and actor Thomas Wright, using the feedback he’s received from his mentors. They are currently in the process of writing another six episodes, then writing a pilot version of the story. The project, entitled Lame Lance, is a coming of age comedy about four best friends trying to navigate adulthood and relationships against the backdrop of their historically black college. Burgin still hopes to make feature films. But he recognizes the value of working in the micro and macro. He’s also currently working on a Kickstarter campaign to turn one of his Twitter stories into a live action short film. And indeed, SCA is excited to see the places he’ll go.